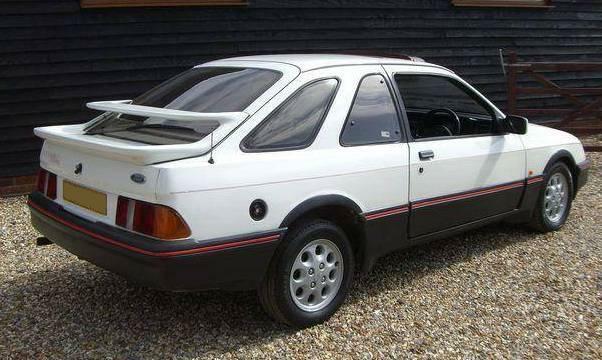 Additional Info: Popular with modifiers who add a turbo or two to give 200-280+bhp. Slight differences from country to country will alter the spec details slightly, the one above is the UK model. 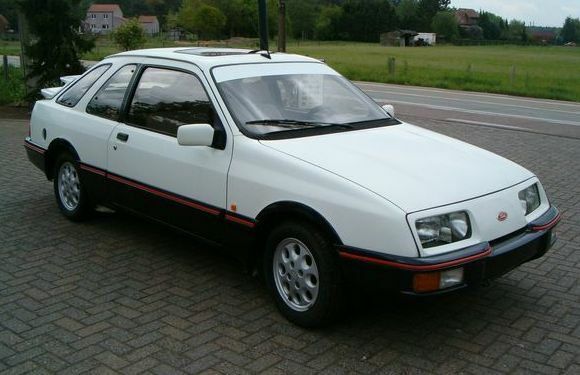 A base non injection XR4 was also built with a 2.3 litre 118bhp engine in some countries. 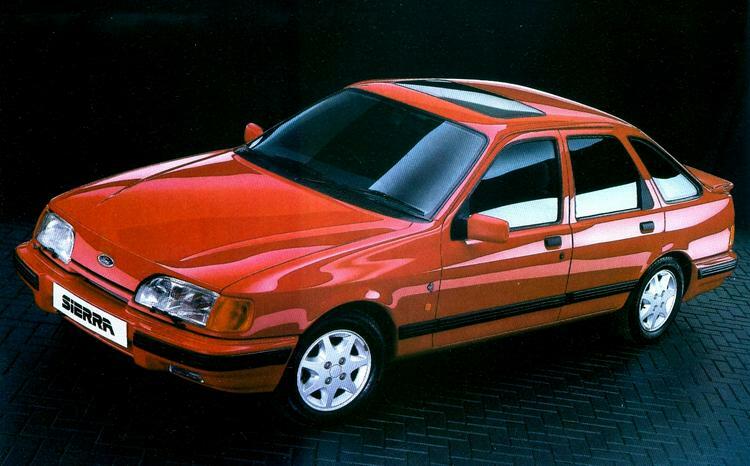 South Africa had Sierra’s called the XR6 (3.0 V6 with 138-157bhp) and the XR8 (4.9/5.0 V8 with 216bhp, 0-60 in 6.6 secs). 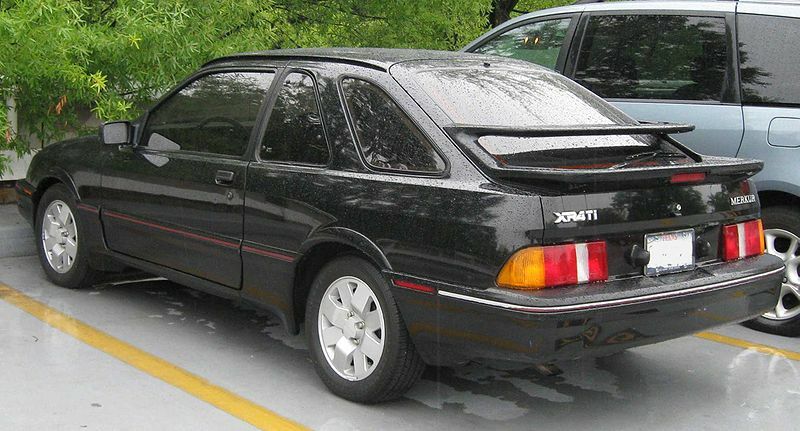 America had the Merkur XR4Ti (see last entry below). 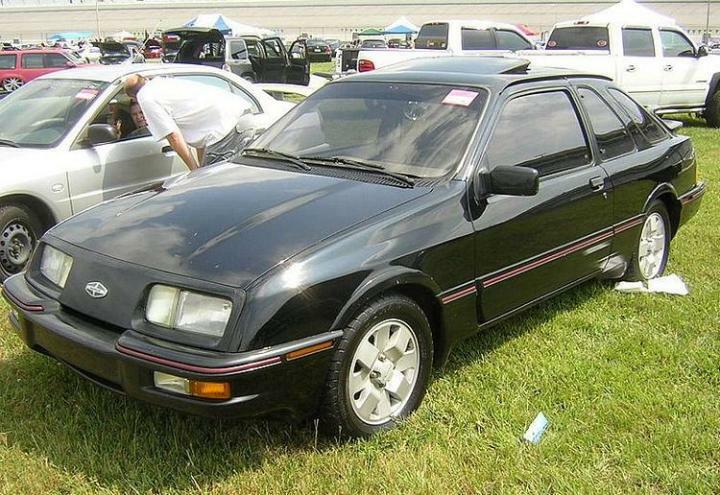 Additional Info: The XR4x4 replaced the XR4i in 1985 and now has the option of a LSD. 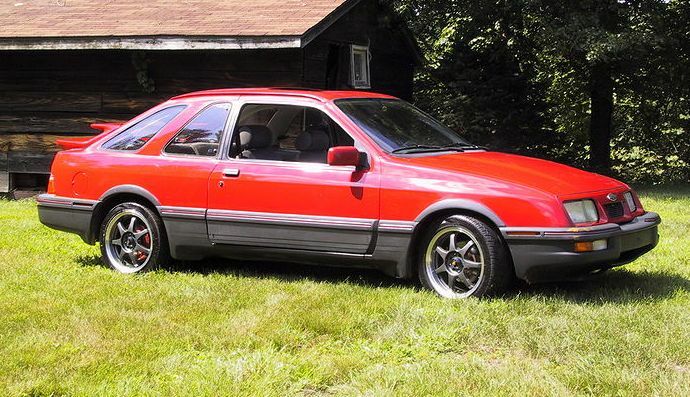 Originally it used the same engine up until 1989 when it changed to the 2.9 litre engine above. 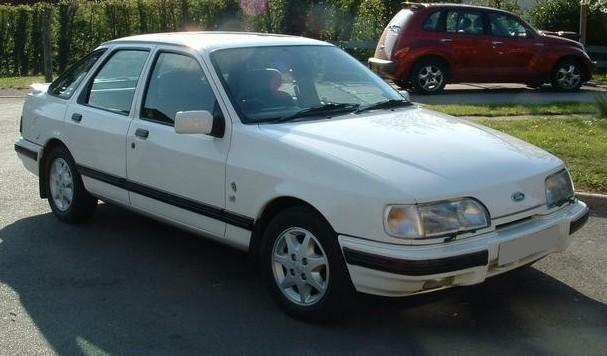 Production of the XR4x4 ceased in 1993. 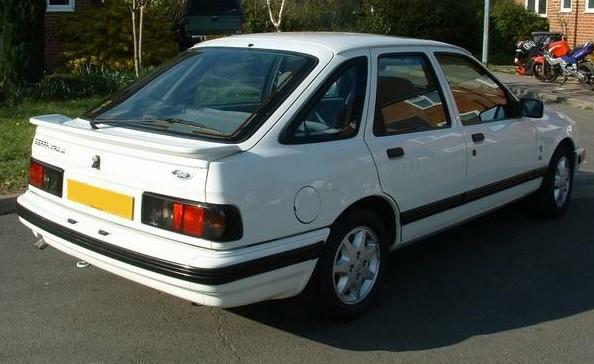 Also popular with modifiers who add a turbo or two giving 200-280+bhp. 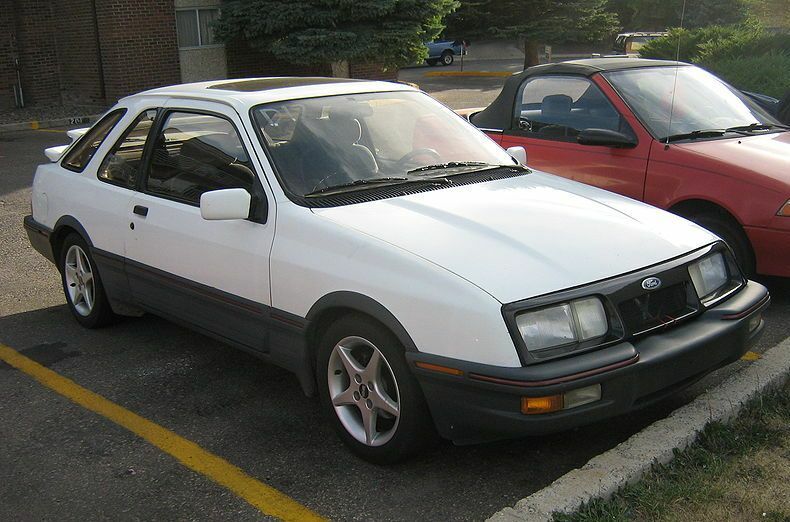 A 2.0i XR4x4 was also built between 1990-1993. 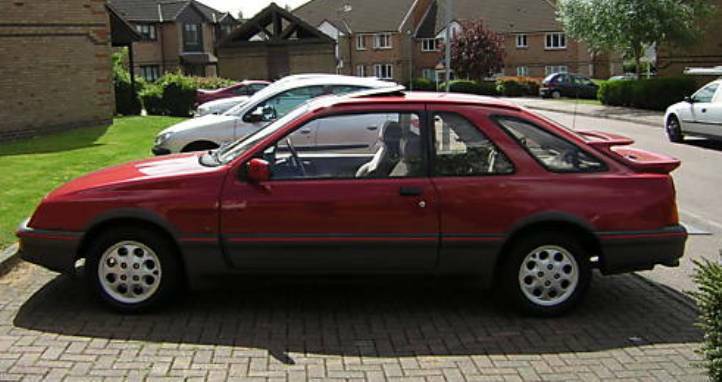 Additional Info: Uses a turbocharged 2.3 litre engine putting out 145bhp with an auto or 175bhp mated to a manual gearbox. 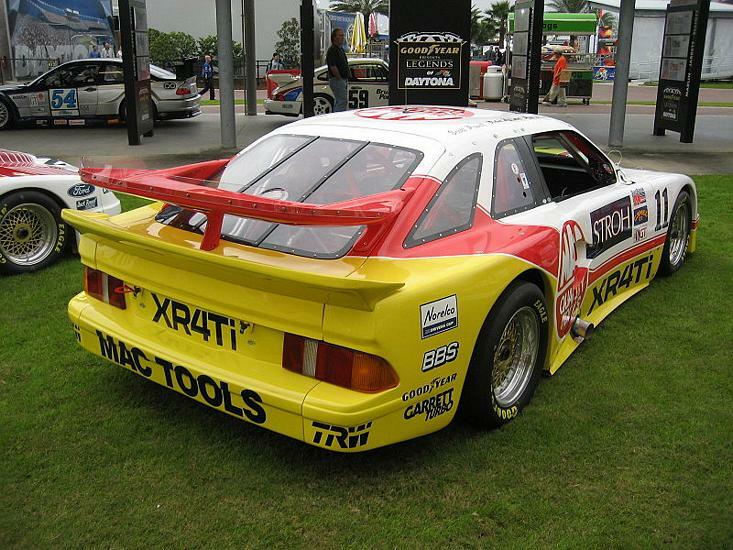 Used in motorsport by Andy Rouse in British Saloon Racing, as well as other drivers in various European racing championships.